Seeking a functional printer and copier combined can be frustrating but Qualpath is ready to help find the perfect match! Xerox 5955i is a multifunction printer that can also copy, scan, fax, and email. The copier in the Xerox 5955i can enlarge, reduce, image shift, and other functions necessary for any office to run effectively. The printer is also perfect for the office or at home work because it is compatible with Windows and Mac servers to help make the job easier. The Xerox 5955i contains the latest ConnectKey Technology which means it’s more productive for a large or small office environment. The ConnectKey Technology operates with a tablet-like user interface and apps. By utilizing the app function, means anyone can connect and print from a mobile phone or a network available device. As well as connecting the workplace with apps the Xerox 5955i can translate, share, and create electronic documents using the ConnectKey Technology. To protect those significant documents necessary to complete the day, standard security features have been installed. Password protection can be activated and established at one’s command and secure scan, fax, email, print, and copy are all ready for use upon setup. 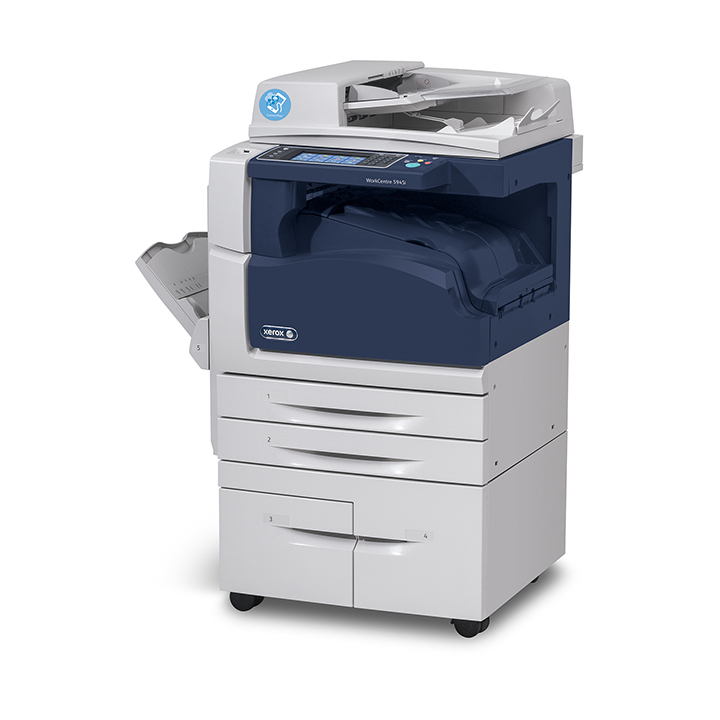 Additionally, this Xerox brand is Blue Angle Compliant and Energy Star Certified which means Xerox 5955i is environmentally safe and energy efficient. This multifunctional Xerox has a duty cycle up to one hundred seventy-five thousand images per month. Also, this extraordinary printer can hold up to four thousand and seven hundred sheets of paper, and copy or print 45 pages per minute (ppm) for the abundant fast pace work days. The Xerox 5955i has a hard drive of 250 GB to hold and access important documents. Furthermore, Qualpath contains other brands and products that can improve functionality across the work place. Contact us at 866-851-2200 or come visit us during 8:00a – 5:00p at 3710 Park Central Blvd. North Pompano Beach, FL 33064, for finding the perfect match in various work environments.